The Sony PlayStation 2 console is set to continue selling well for another three years. 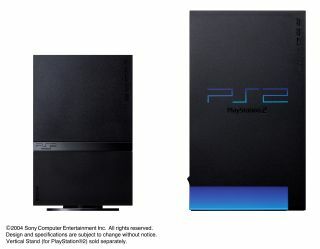 Despite competition from next-gen consoles like the PS3, Xbox 360 and Nintendo Wii, the PS2 is still selling very strongly. And Sega chief Simon Jeffrey says he expects this to continue until 2010. "We believe that the PS2 will be around for quite some time," he told MCV. "We expect Sony to price manage the PS2's shelf life for another two or three years at least. PS2 high profile titles, especially 'wide market' and licensed titles, will absolutely be part of the Sega portfolio going forwards", he said. Cheap hardware and an enormous back catalogue of great games are keeping the PS2 alive. It's still outselling its successor, the underachieving PlayStation 3.